Soft, chewy, fresh, and delicious! 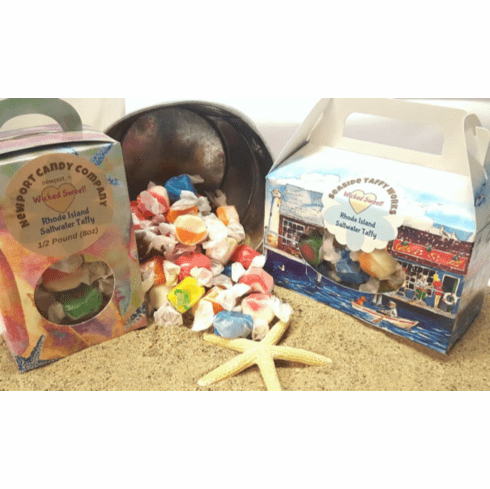 Our saltwater taffy is made the old-fashioned way and you can taste the difference. Once you start, you can't stop (trust us, we know!). Available in half-pound (8oz) and full pound (16oz) boxes.